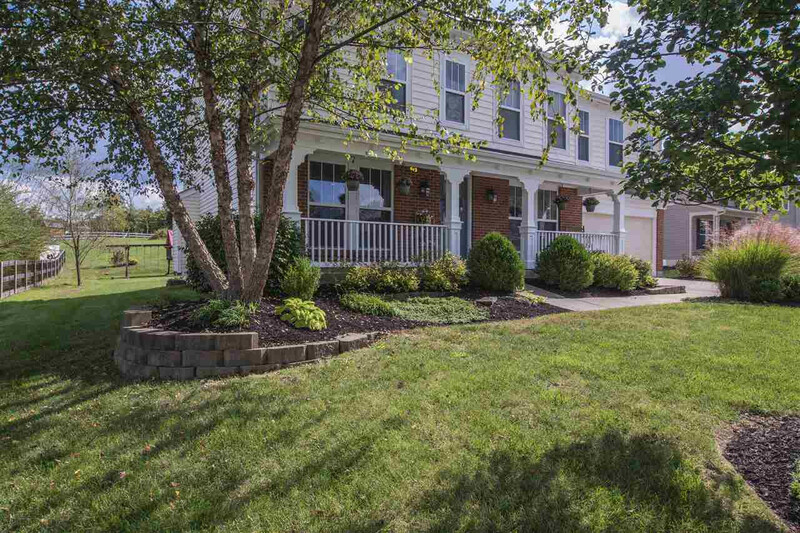 Your search is over with this meticulously maintained 5 bedroom Fischer Foster floor plan! Boasting almost 3,000 square feet of living space plus a full unfinished basement to make your own. *Nice open floor plan*5 large bedrooms upstairs with walk-in closets*Private master retreat with luxurious master bath and huge walk in closet*Spacious gourmet kitchen and huge laundry/mud room are just a few of the wow factors. Outside, enjoy the flat yard on a quiet cul-de-sac street or relax by the stone patio under the pergola. This one is a must see!